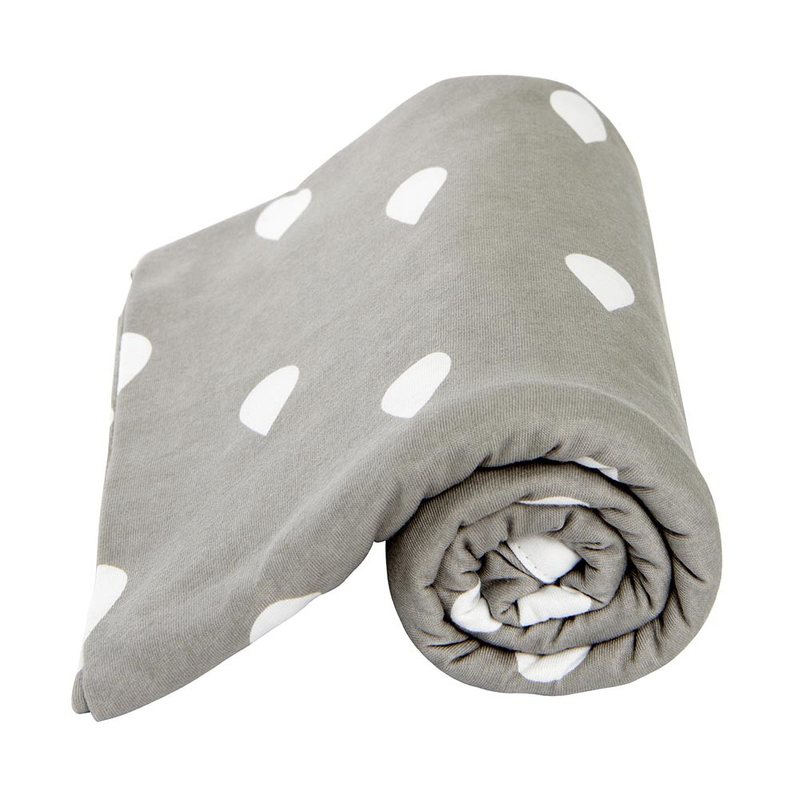 The L’il Fraser wrap is a stylish, affordable and high quality baby wrap. It’s big, it’s beautiful and it’s the handiest essential baby item ever. Parents use it as a feeding shawl, a cot sheet, a pram cover, a bassinette throw and as a floor rug so that baby can be allowed to stretch out safely in unfamiliar places. The L’il Fraser wrap is made from 100% jersey cotton.